Peter Lagreca holds a wide range of interests that vary from music to sports to cars and travel. He is an adventurer at heart who enjoys exploring the world and trying new things. Along with classic American sports such as football, basketball, baseball, and hockey, Peter Lagreca also enjoys MMA and watching the UFC. 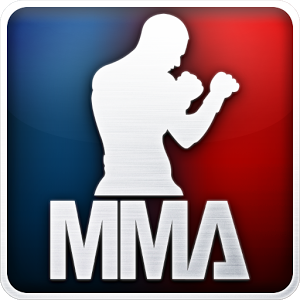 While still unknown to many, mixed martial arts (MMA) is quickly gaining recognition and popularity all around the world. The UFC is comprised of many gifted athletes that train in a variety of disciplines to be among the very best in the sport. While watching the UFC, Peter Lagreca is inspired and motivated to do some gym work and weightlifting of his own. He enjoys staying in shape and challenging himself to get stronger everyday. 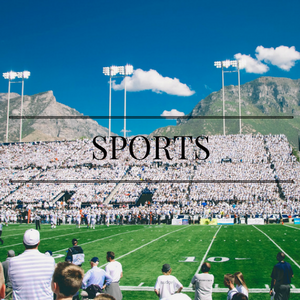 Through his passion for mixed martial arts and the UFC, he has learned a lot about goal setting both in his personal life and professional career. Working hard and competing against yourself to get better and stronger everyday is a wonderful way to succeed in all facets of life. Wherever he goes, Peter Lagreca enjoys passing the time listening to music. He enjoys having music on in the background during workouts or while he’s out around town driving his prized Cobra Terminator. His favorite genres include country and classic rocks with some of his favorite artists being George Strait, Kenny Chesney, Elton John, Bruce Springsteen, Billy Joel, James Taylor and many other greats. Music is a great way to maintain a positive mood and outlook on life. It can definitely help relieve stress, especially at work. Not to mention, it can help the work day go by faster and allow the relaxing times to be all the more enjoyable. 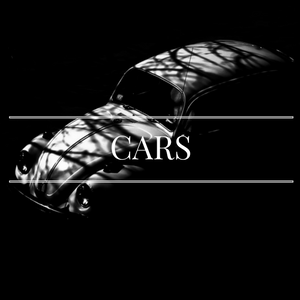 Peter Lagreca has always held an interest and passion for cars. He loves admiring different colors, looks, and styles and learning about different options and capabilities. 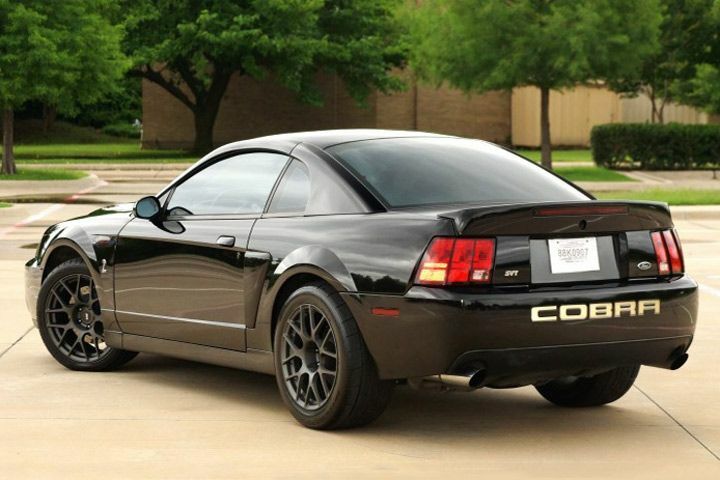 Currently, Peter is the proud owner of an ‘03 Cobra Terminator that has become one of his most prized possessions. Peter is also a fan of Mustangs and other top quality cars by the Ford Motor Company. Throughout the year, he enjoys attending a variety of car shows. You can also find him checking out different features and models as he drives through traffic or simply walks through the parking lot while running errands. 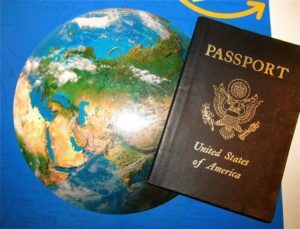 He has plans to continue his travels across the world throughout Europe, into Asia, and beyond. 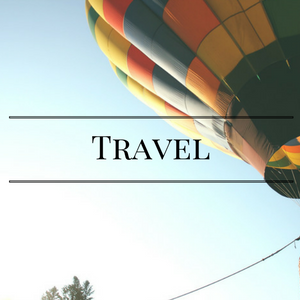 Traveling is one of the best ways to relax and have fun while also filling your brain with new, inspiring ideas for the future. Travelers have great insights and diverse perspectives that are more challenging to develop if you never make the leap and challenge yourself to leave your local town, state or even country.